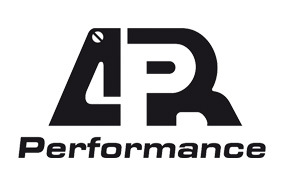 When it comes to reducing aerodynamic drag to a car, the APR Formula GT3 Carbon Mirrors are an excellent choice. 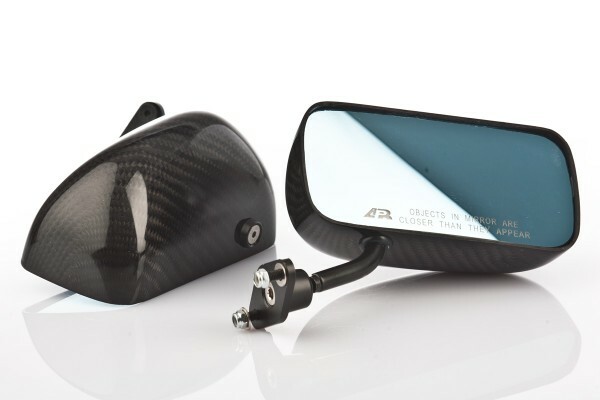 The APR Formula GT3 Carbon Fiber Mirrors are designed to give race inspired looks with the functionality of reducing drag and eliminating blind spots with wide angle mirror lenses. Carbon Fiber Construction: All APR Formula GT3 Mirror housings are reinforced with layers of carbon fiber sheets for weight reduction and added strength. Wide Range of Adjustment: Every Formula GT3 Mirror include a left to right pivot arm at the mirror housing with an adjustable ball stub rod to allow a wide range of adjustment. Aerodynamic Shape to Reduce Drag: These carbon fiber mirrors are compact and aerodynamically shaped for a low drag coefficient. Billet Aluminum Bases for Easy Installation: Lightweight & durable billet aluminum mounting bases are specifically designed to factory specifications for easy installation and clean fit and finish. 5.5'' Wide Angle Convex Mirror Lens: Convex lenses are used on both driver and passenger sides mirrors to eliminate blind spots. Blue anti-glare mirror lenses are included to reduce reflections from headlight glare during nighttime driving. Please note: Blue anti-glare mirror lenses found only on 5.5'' wide APR Formula GT3 Mirror housings. Mounting Hardware Included: All screws, bolts and mounting gaskets are all included to allow you to install the APR Formula GT3 Mirrors to your car. Weiterführende Links zu "GT3 Carbon Spiegel"
Kundenbewertungen für "GT3 Carbon Spiegel"